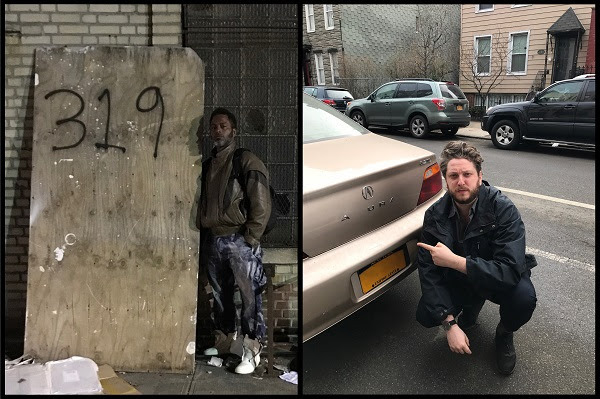 Following a string of mind-bendingly innovative collaborations, Oneohtrix Point Never teams up with longtime inspiration and spiritual rap guru Ishmael Butler of Digable Planets / Shabazz Palaces fame. The two met and produced “The Rapture” on first meeting this summer, creating the experiment of verses and spine tingling dances of percussion. 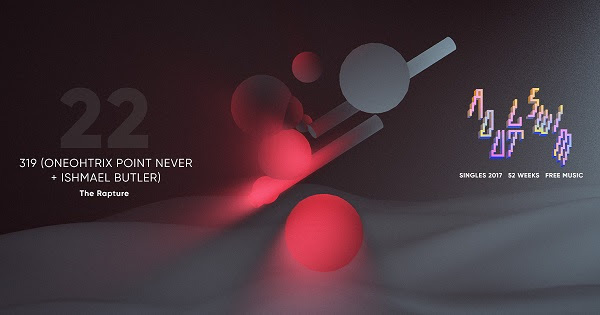 The track premieres as a unique addition to the Adult Swim singles, and comes from the minds of two extreme innovators of their respective worlds, exploring their deep rooted influences and common ground. For the past year Oneohtrix Point Never has been working on collaborative projects with ANOHNI, FKA Twigs and most recently David Byrne as well as scoring The Safdie BrothersGood Time soundtrack. The film features a collaboration from Iggy Pop “The Pure and the Damned” that recently received a music video featuring Robert Pattinson. The soundtrack is out now, everywhere, and reached critical acclaim including the best soundtrack award at Cannes. KAMASI WASHINGTON Harmony Of Difference EP out today!